Brad Barket/GettyTim Berners-Lee, creator of the world wide web. 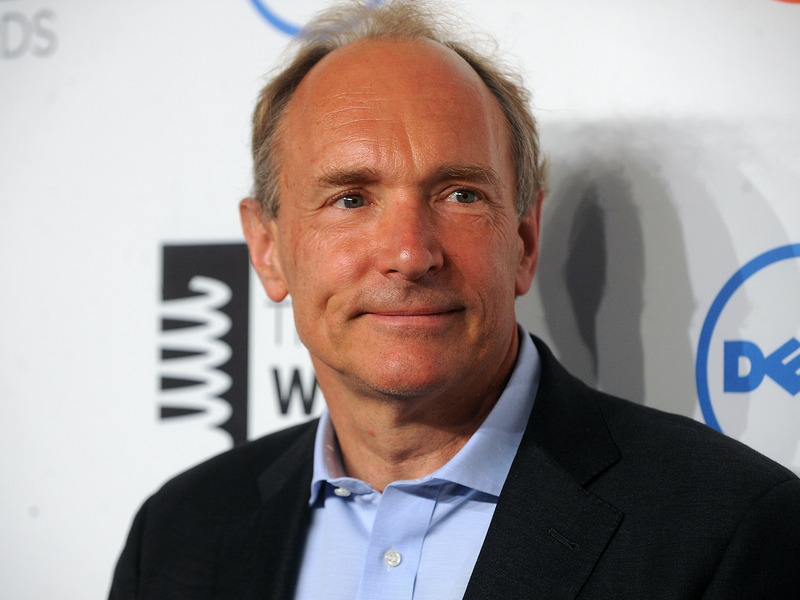 Tim Berners-Lee, the British creator of the web, has said that Facebook chief executive Mark Zuckerberg can fix the issues that meant Cambridge Analytica could scrape millions of user profiles. 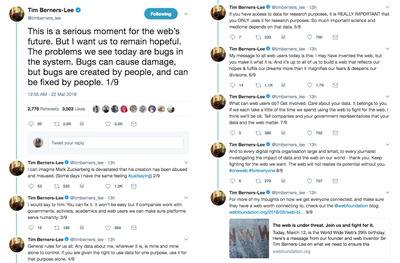 Berners-Lee added in a tweetstorm that it was likely Zuckerberg felt “devastated” by the way Facebook had been “misused and abused” – and that sometimes he felt the same about his own creation. But he also said internet users who rely on free services need to become better educated about how they give away their data. Although Berners-Lee refrained from criticising Zuckerberg or Facebook, that he felt compelled to comment at all is indicative of how the scandal is indicative of a wider battle over the internet and how it works. Cambridge Analytica could only harvest data from Facebook, because the company permitted access to third-party app developers in a bid to boost user engagement and growth. 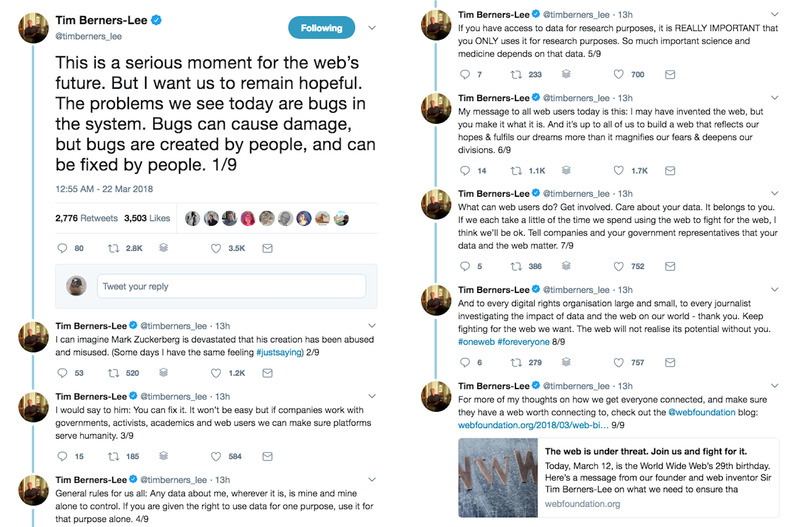 You can read Tim Berners-Lee’s tweets in full here.